Today the Pokemon Go APK has been updated to version 0.125.2. This is the latest version of Pokemon game and its free to download. The file is 100% safe, just click on the given download link present at the bottom of this article. The new update is faster than the previous one and it has several new features. Pokemon Go game was released on July 5, 2016, in different countries all over the world. 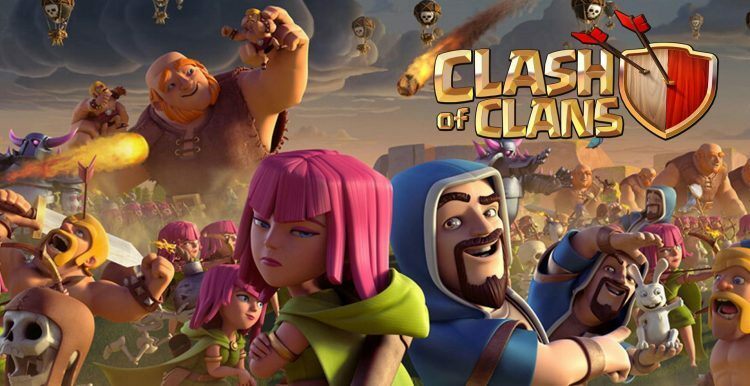 It is one the most popular Android game having over millions of users. 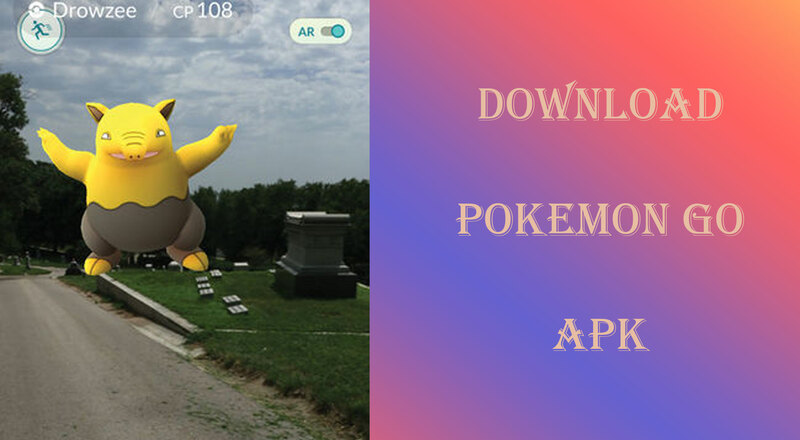 Pokemon Go is an adventurous multiplayer game and in this game, you have to find Pokémon from the places like museums, art installations, historical markers, and monuments, to stock up on Poké Balls and helpful items and you have to play Gym battles or you have to defend your Gym. It has different character i.e Venusaur, Charizard, Blastoise, Pikachu, etc. The best thing about this game is that it will track your current location and then match up with other players users in our nearby places. Added ability to view and activate items, such as Rare Candy and TMs, directly from a Pokémon’s info screen. Developers have removed different bugs. New users will be able to change different Pokémons at a time to Professor Willow. If you want to use this feature then tab and hold Pokémon. New type icons have been added to the Gym battle approach and Gym battle screen. Also, new total Candy count for Buddy Pokémon is added to the buddy information screen. Reduced the starting load time on devices. The game is free to play but it includes some in-app purchases. This is a heavy game and it requires 2GB of RAM and Android Version 4.4 or above. The game is not compatible with Android phones that are using Intel Atom processors and it’s not optimized for Tablets. If you are born in 1990’s then you are very much familiar with this character, Pokemon. Pokemon was created by Satoshi Tajiri in 1995 and it’s popular among kids. Pokemon Go is available for all Android and iOS platforms but the game is officially released in few countries only and it’s expected that in the upcoming days it will be released worldwide for all countries. 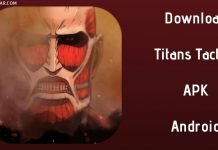 Your linked apk is still 0.51.0, not the latest. MD5 verified that it’s not just the filename.